1 What is the need for WiFi routers? 2 What Makes a Good WiFi Router? Technology has completely changed the way we live, learn, work and communicate through wireless networks. WiFi technology has improved our life quality as we can have the internet at our fingertips instantly through our mobile Buy Now or PC. What is the need for WiFi routers? We can access the internet through SIM cards, but sometimes its poor connectivity can act as a spoilsport. Another method of accessing the internet is through a fixed line broadband connection using a modem. Even though the non-wireless modem limits your mobility, it is quite a good and established way to browse the internet inside your home or office. Nowadays, the average home or office has multiple browsing gadgets like Smartphone, Tablet, Laptop and PC. So, how to connect the wide array of these electronic devices to the internet? Here come the WiFi routers handy. Wireless routers broadcast WiFi signals over an area depending on their range that enables you to access the internet on your several surfing and gaming gadgets. I use WiFi Router (password protected) at my home to access the web on all of my smart devices. A year before, I didn’t have any such Wi-Fi device, and I got my laptop connected to the Internet through a cable. Because of this, I had to recharge my phone and Tablet with extra internet recharge package. However, once I got the router installed at my home, this connectivity problem was resolved and I’m enjoying the limitless net access on my mobile gadgets. What Makes a Good WiFi Router? If you have an upright internet service provider who offers a reliable connection, a good WiFi router can make the connection further consistent. The best Wi-Fi routers can be categorized on various parameters such as the price, range, security, speed, Bandwidth and card slots for SIM, MicroSD & USB ports. So choosing the best one by keeping all these factors in mind can be a quite tough task. Everyone has different browsing, gaming and file sharing needs, and, thus the router manufacturers show a keen interest in introducing the different Wi-Fi Routers in different price range starting from 500 INR. If you are looking to buy the best Wi-Fi routers for home use in India or even for your office or commercial use, you are on the right page as I have compiled a list of the best wireless router in India for you to choose. Check the best Wi-Fi router for home use in India and choose the ideal one for your needs! Coming from a brand that is not only popular in India but around the globe, the Cisco Linksys E900 Wireless N300 Router is one of the best wifi routers in India, be it for using at your home or your office. It comes with a 2-year domestic warranty from Cisco. One of the best features of this router is that it boasts of 300 Mbps connection speed that we strongly suggest as it does justice to the 802.11N WiFi which can be found in most smartphones and other gadgets these days. Another feature that makes the E900 such a good WiFi router is the incorporation of the MIMO Antenna Technology that ensures no drop in signal strength over an area of 1400 square meters. The installation is a simple task with the Cisco setup software. A popular name when it comes to WiFi routers, Netgear has some amazing and feature rich WiFi routers out in the market, but the WNR614 N300 is one of the best Wi-Fi routers. 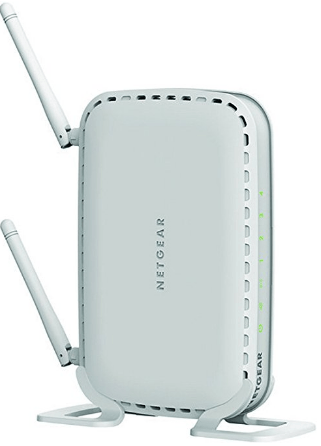 Netgear is known for manufacturing one of the best wifi routers in India and across the world. When you need to work online or play online games, this is the best router to go for because it offers you the uninterrupted supply of Internet signals. This Router offers 300 Mbps download speed which gives you an amazing internet experience. It comes with 802.11 b/g/n wireless standard which enables you to get stutter-free Wi-Fi connectivity. To top it all off, the WNR614 N300 is one on the most secure one. Having 3 years manufacturer’s warranty, the WR740N Wi-Fi router from TP-Link is a router that doesn’t burn a hole in your pocket and yet offers you all the features that a router should have. Clocked at a frequency of 2.4 GHz, this Wi-Fi router for home use in India offers a decent 150 Mbps speed with 4 LAN and 1 Wan ports. It offers a range of 1100 square feet and comes with additional security features that not only secure your Wi-Fi network but also the devices connected to it. Security encryptions offered with this one include 128-bit WEP, 152-bit WEP, and WPA2-PSK. Other security features include DHCP Client List, Address Reservation, DoS, SPI, NAT, MAC Filter Address and much more making it as the best wireless modem routers. 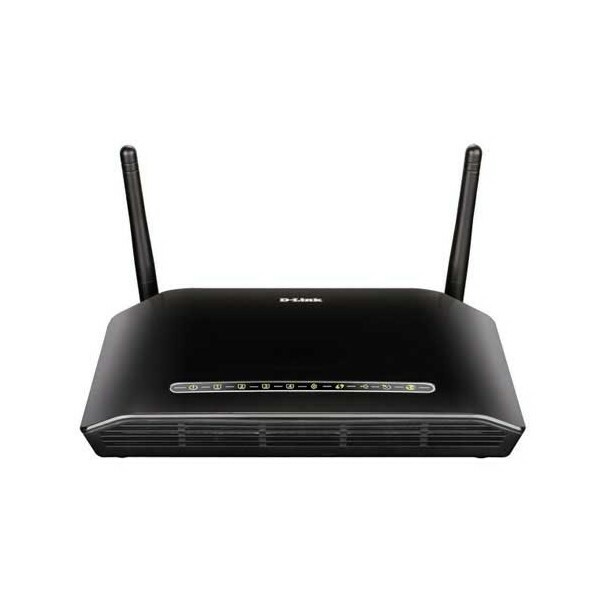 Another very popular name in Wi-Fi routers, D-Link brings us the DSL-2750U Wireless N ADSL2+ 4-Port Wi-Fi Router. To begin with the basics, the router offers signals over an area of an impressive 1200 square feet with a 300 Mbps connection speed. Operating at 2.484 GHz, the DSL-275OU comes with 4 LAN and 1 WAN ports. One feature, however, that really makes it stand out is the incorporation of a USB 2.0 port which lets you connect devices like printers, hard drives, and even 3G dongles to the router. Essential security features like DoS, Stateful Packet Inspection and 64/128 bit WEP, WPA, WPA2, and WPS security encryption security inspection make your Wi-Fi network and your devices more secure. A different router from all the ones that I have mentioned above, the MMX 400R MiFi pocket router is a wireless router that can fit in your pocket. 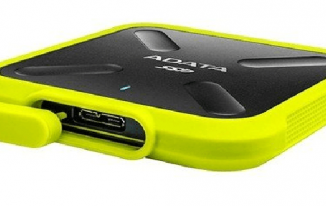 This on-the-go router has a 16 GB microSD and SIM card slot to offer complete mobility. If you want to access internet Internet on multiple devices while on the move, the MMX 400R is the right choice for you. Offering a range of up to 10 meters and the option to connect 5 devices at a time, this best wi-fi router in India sets up in as little as 30 seconds with any new SIM card you wish to use with it. 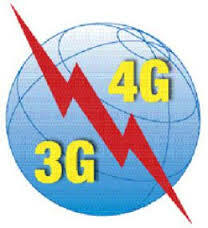 It also offers 85.6 Kbps GPRS speed, 7.2 Mbps HSDPA speed and 384 Kbps UMTS (3G) speed. LED indicator lights act as the interface between the router and the user. 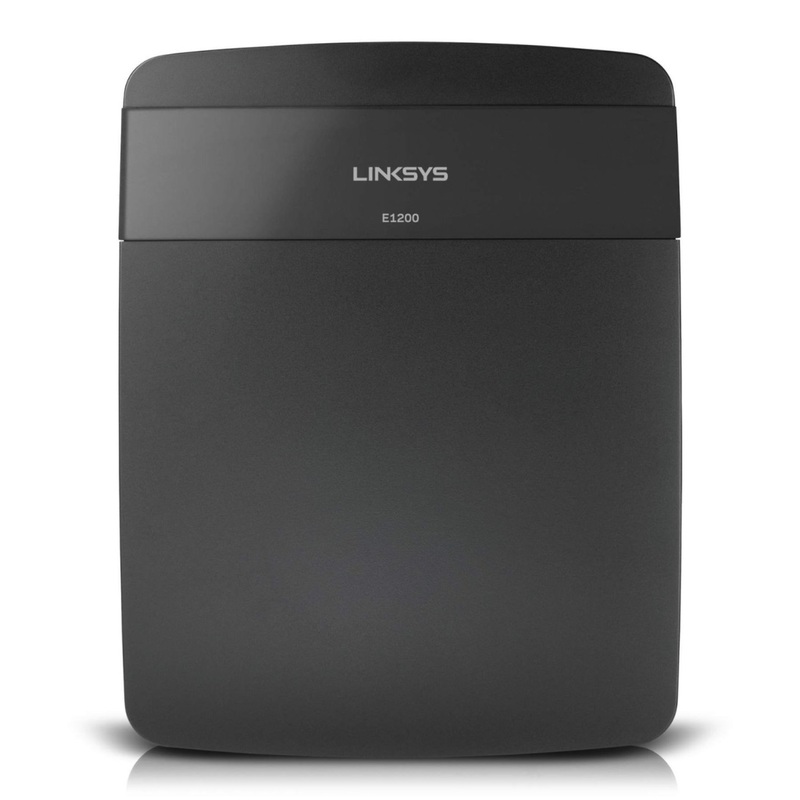 The Linksys E1200 is another well-known Wi-Fi router of Cisco that had secured a spot on my list. Operating at 2.4 GHz, the E1200 offers no signal drop range of about a 100 feet which is pretty decent. It offers connection speed of 300 Mbps and has the usual 5 Ethernet ports which comprise of 4 LAN and 1 WAN ports. Its security features include the SPI and NAT firewalls, guest network and WEP encryption. An interesting feature of this best wireless modem router is its Parental control option, which is a good content filtering system and can be managed with Cisco Connect or web interface. Cisco offers a one-year warranty for this Wi-Fi router. One of the best Wi-Fi routers that support both the 2.4 GHz and the 5 GHz bands, the Apple AirPort Express is the only Wi-Fi router from Apple that has made it to my list. However, that comes at a cost. 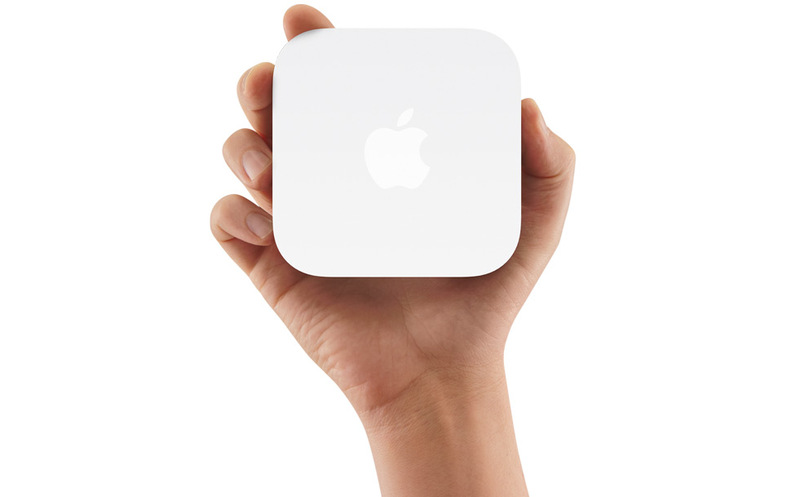 The AirPort Express comes with just one Ethernet port making the connectivity options limited. This makes the AirPort Express more preferable as a Wi-Fi network extender. Coming with iTunes and an audio jack, the AirPort Express makes for the perfect device for streaming music from your Mac or other Apple gadgets directly to speakers and that too wirelessly. 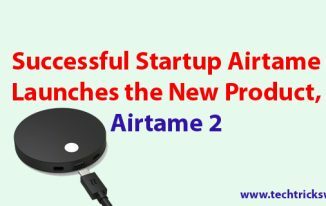 It also comes equipped with a USB port that allows gadgets like hard drives and printers to be attached to the router and used wirelessly. The installation is trouble-free with the help of a disk that comes with the router. 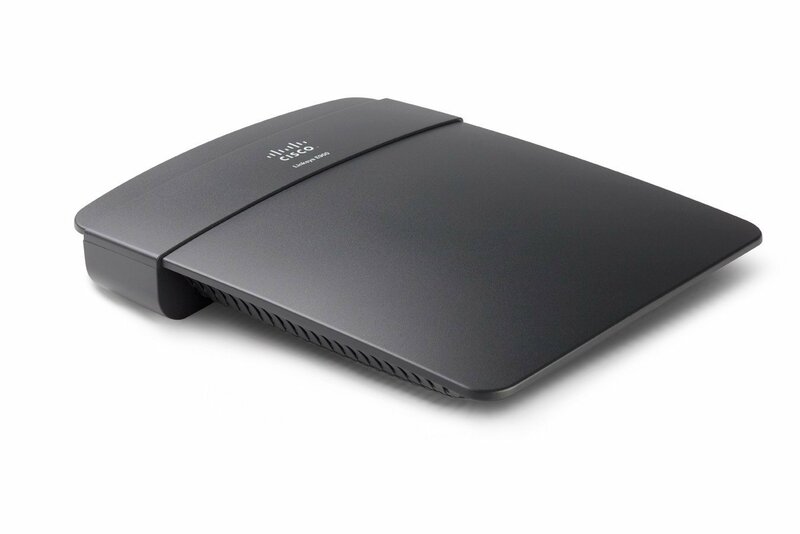 Offering a 300 Mbps connection speed, the N450 dual band router from Belkin is another router that operates on both the 2.4 GHz and the 5 GHz band as its name suggests. One of the cheapest Wi-Fi routers in the market to offer dual-band support, the Belkin N450 offers many security features such as WEP encryption, Wi-Fi Protected access, and SPI & NAT firewalls. To top it off, it has parental controls with the simple installation procedure. 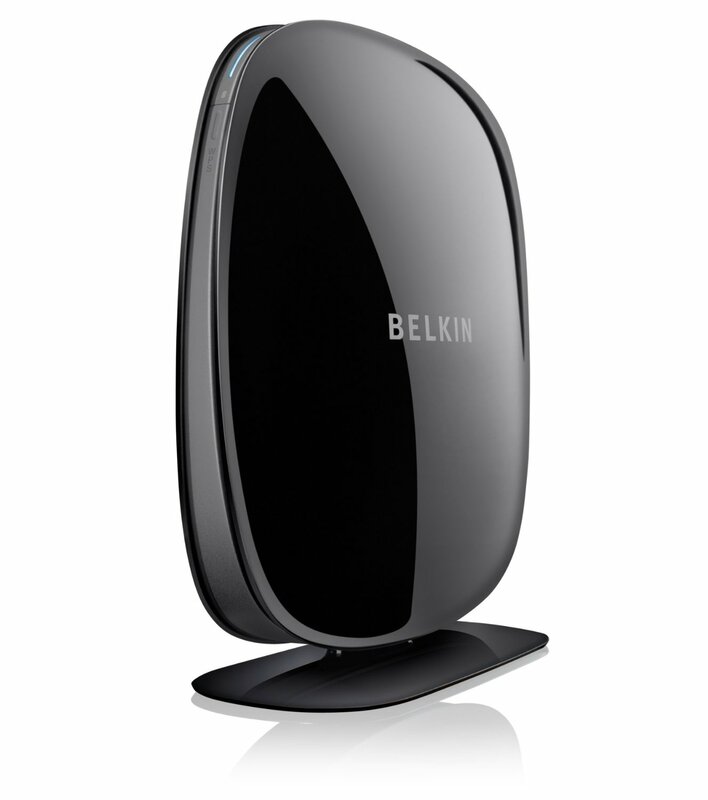 Belkin is the best wireless router in India that offers a 2-year warranty. Buffalo AirStation N300 is one of the best Wi-Fi routers on the market that offers a 3-year warranty. 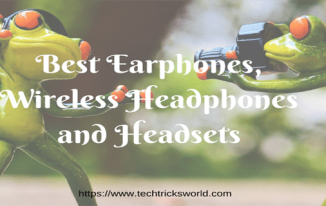 It supports IEEE 802.11n Wi-Fi that makes it suitable for most people. Operating at 2.4 GHz and offering a connection speed of 300 Mbps, its security options include WEP & WAP encryption and Stateful Packet Inspection to protect your Wi-Fi network and connected devices from hackers. Installation is very easy with the use of a web interface that makes it one of the best Wi-Fi routers for home use in India as it keeps you protected from all the hackers. One of the few 150 Mbps devices that can compete against the 300 Mbps routers mentioned here, the Medialink High-Speed Wireless N MWN – WAPR150N router is one of the most secure Wi-Fi routers in the market. It operates on the 2.4 GHz band and offers a speed of 150 Mbps. 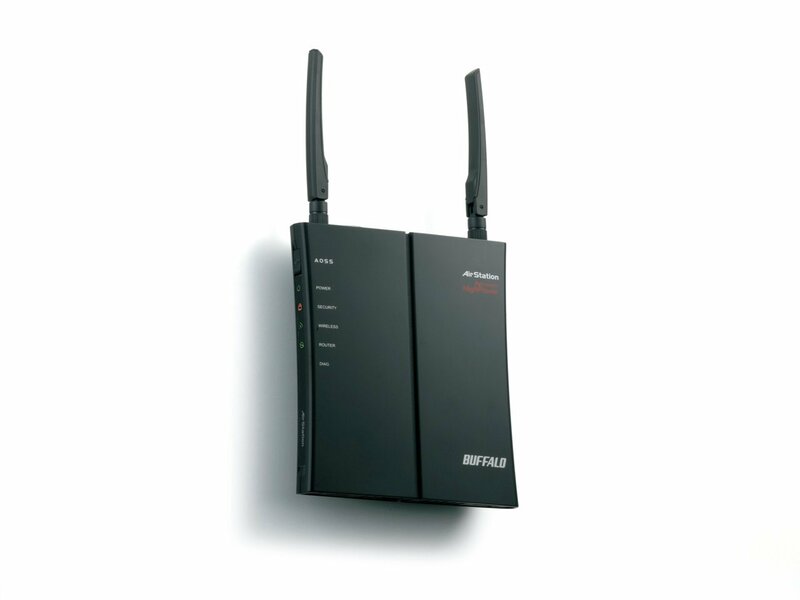 , the WAPR150N offers 4 LAN and 1 WAN ports. 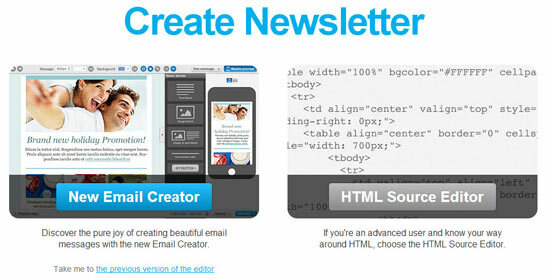 The installation is easy, and if you face any problems, you may reach its efficient customer support. This best wireless modem router from Medialink offers a very secure environment with several security features like WEP, WPA, and WPA2 encryption and passphrases with up to 63 ASCII characters making it one of the best Wi-Fi routers. From time to time, the advent of technology gives us various gadgets for instant commune that make our lives a lot easier. Another big boon is the internet that truly revolutionized the world and soon after that, we have started using the mobile devices to access the web world much easier. However, the invention of best WiFi routers let us access the web through our multiple gadgets instantaneously. To help you in choosing the best wireless modem router, I have compiled this list titled “10 best wifi routers in India” with some unsurpassed WiFi routers. We hope that you can easily recognize and buy the best WiFi routers in India for home and other official purposes. What do you think about the wireless technology in the form of Modem/Routers? Share your views and experiences in the comment section. Note: Pricing and Availability of the products may vary with the time. I have Netgear N600 Dual Band router. It has 2.5ghz and 5ghz but I dont know how to run network on 5ghz. Can you help? Thank you for your selection of the best routers. A very detailed description. I am using TP-Link’s Router it is running fine but i am not completely satisfied with the speed that it is giving me. so, Is there any way ? to get more faster speed with this tp-link router. Please don’t include micromax on that list. They are good for nothing. Hi Akshat Verma, I also using Micromax and working as well. Asif recently posted…Java Development Kit (JDK) Download & Configuration Tutorial. Thank you for this list that you have shared with us of 0ne of the best routers available these days, in market. Lot of people get aware of different types of routers availability and their uses. A detailed description, but good one. Nice list, all wi-fi routers are great. 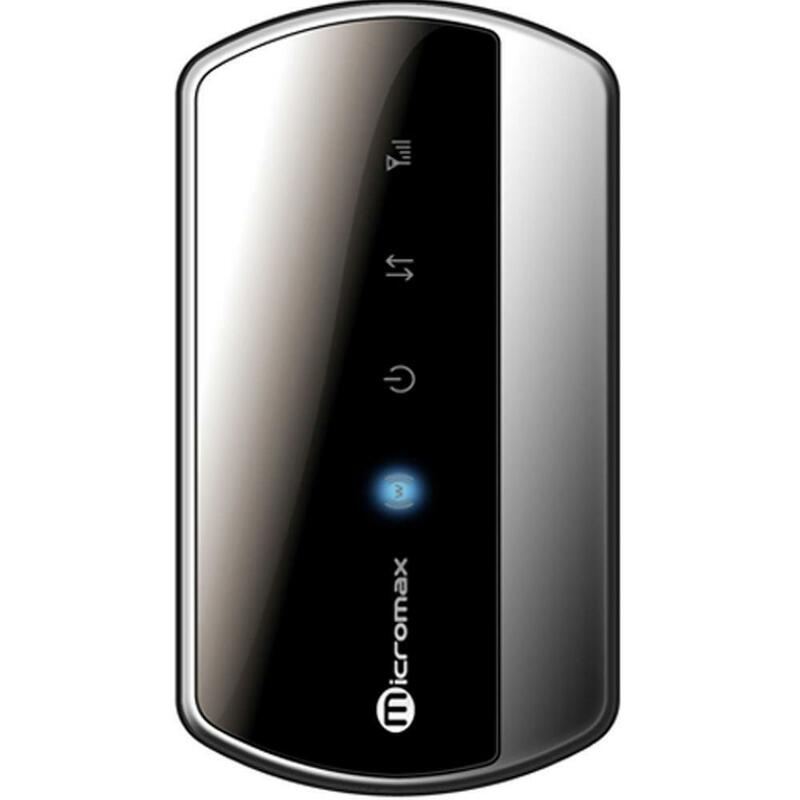 If i have to choose one between of them so i will go with Micromax MMX 400R MiFi Pocket Router it’s look awesome. Belkin N450 Dual-band is the best among all as per my opinion. A perfectly written article to elaborate the importance and the kinds of wifi routers available in india. What about Digisol wifi router with 300 MBPS speed? I have not used Digisol Wifi Router but you can read a few reviews about it. More speed will give better signal. So, see the structure of your house, if it is big try wifi extender along with the router, if the house is small one then I think it may work well. That’s a huge list you have provided that include the best router till today. Really a great article, thanks a lot for the great post. best wifi routers in India in 1000 rs. wifi routers in India in 2000 rs. best wifi routers in India in 3000 rs. wifi routers in India in 5000 rs. best wifi routers in India in 10000 rs. Thanks for the idea. I will see to it. Thanks. 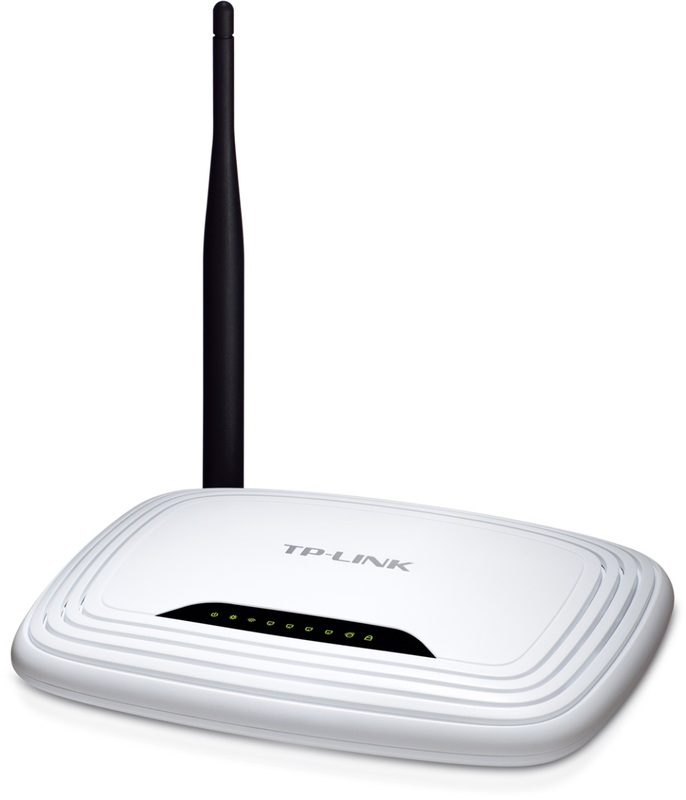 how about using TP-LINK AC1900 Archer C9 Dual Band Wireless Wi-Fi AC Router for time warner internet? it seems to be similarly priced thru amazon as what you recommend, but is supposedly an upgraded model? It’s always great to use the latest version of any product. Thanks for sharing this wifi router here, actually searching things related to technology is my passion. I got lots of valuable information from here, This wifi router list amazing. Thanks for your great work.